I scream, you scream, we all scream for swirl cone furry reversible sequin pillows! 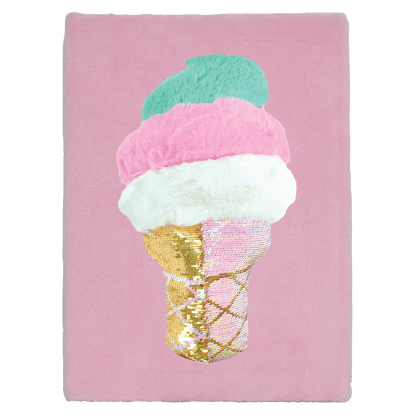 If you love ice cream, you will adore this sweet pillow. 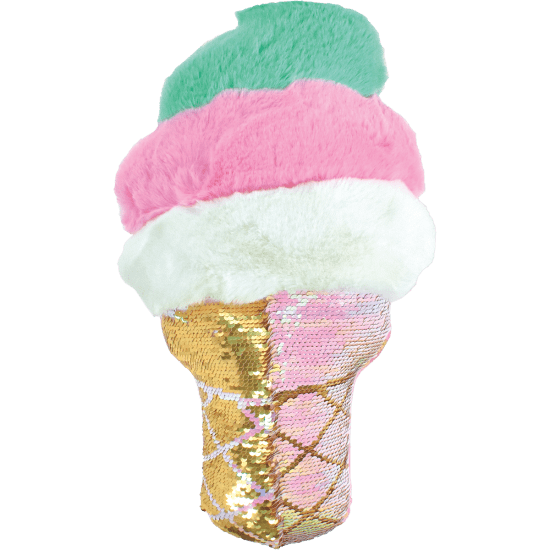 Furry and multi-colored on top, it features a reversible sequin ice cream cone that flips to different colors. A great gift idea, this pillow is sure to bring sweet dreams.